Joseph Russell’s family in New Bedford, Massachusetts, established the town’s whaling business in the 1700s. Russell opened the Philadelphia store to sell whale oil for lamps. Artificial light in the 1800s changed concepts of time, work, leisure activities, and consumption. Lighting systems shifted from candles, to whale and other oils, to coal gas—often all were used simultaneously. Improved lighting increased productivity as factory workers labored far into the night. 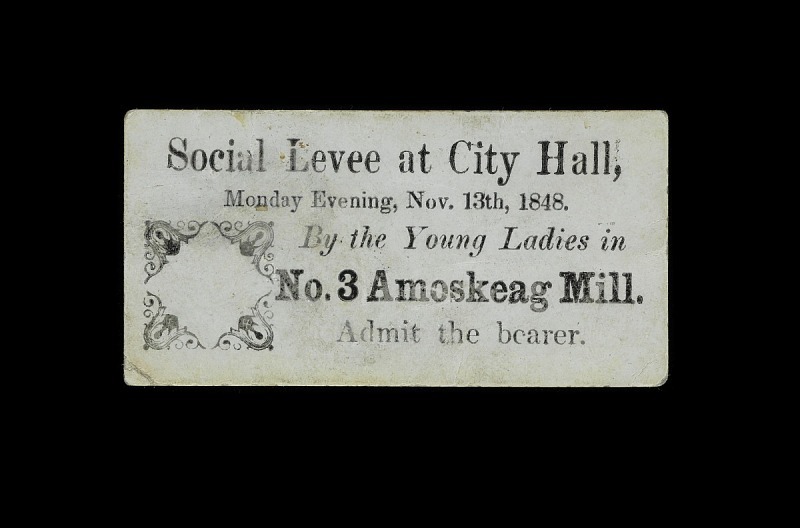 Lit public spaces extended the hours spent in oyster houses, theatres, and museums and provided shoppers better views of consumer goods. 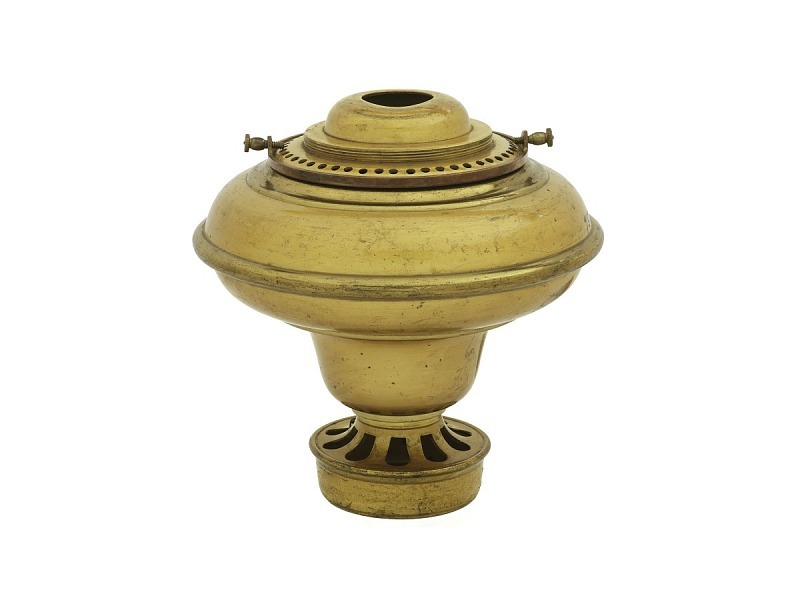 This lamp used coal oil; kerosene lamps followed similar designs. The bright and economical flame permitted people to accomplish work at night. By the late 1850s most cities, factories, schools, theatres, and shops were lit by gas. This technological change had a marked effect on the American economy and industrialization. Charles Oakford installed gas fixtures in his Philadelphia hat shop, providing his customers with well-lit views of his merchandise. Factory owners used the bright, steady light of the Argand lamp to prolong the workday. Rubens Peale’s brother and fellow artist Rembrandt Peale founded the first American coal gas company in 1817. It lit their museum and Baltimore’s Belvedere Theatre with cockspur burners. As indoor lighting improved with gas piped into homes, concepts of work and leisure changed. Families gathered in the parlor to read, enjoy games, or do handwork. 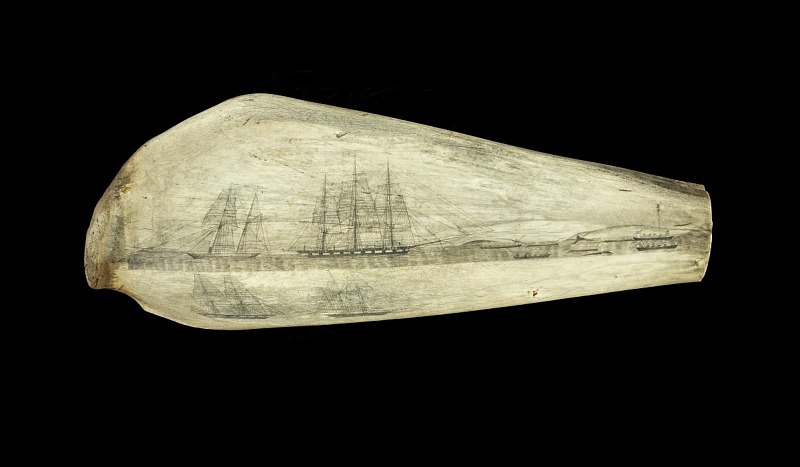 A scene of whale hunting is depicted on this whale’s jawbone. 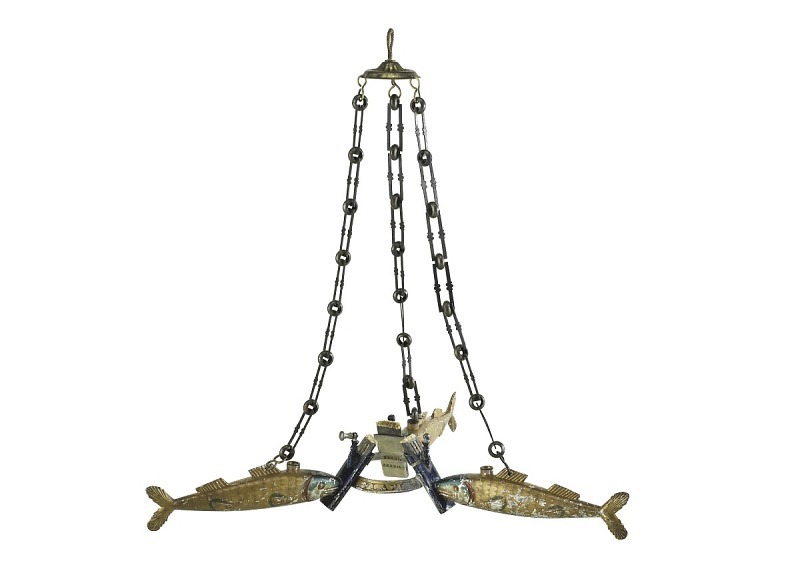 By 1857 New Bedford’s yearly catch was valued at 10 million dollars. 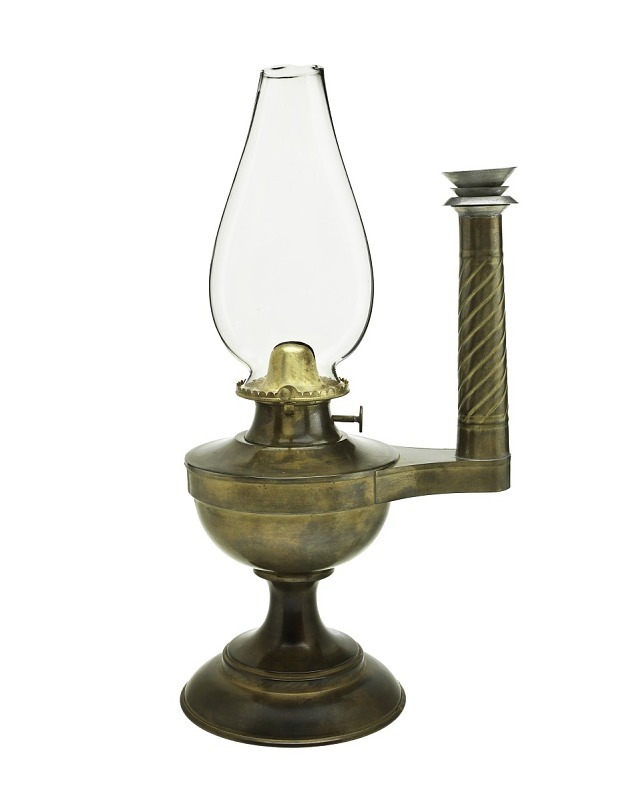 Platt recommended this lamp for cotton factories—as long as a glass beneath caught sparks before they could ignite the cotton. Lit by cheap lard oil or kitchen grease, Robert Cornelius’ lamp outsold those fueled by the expensive whale oil. His company became the largest lighting company in America. A photographer before joining the family lamp-making business, Cornelius took this self-portrait by staring motionless at the camera for five minutes. Woodville incorporated a new technology in his painting. On the wall behind the subjects’ heads, he placed the popular coal gas burner and its piping. This evening event marked the winter lighting of the mills. Although artificial light lengthened the workday and increased profits, open flames created dangerous working conditions.